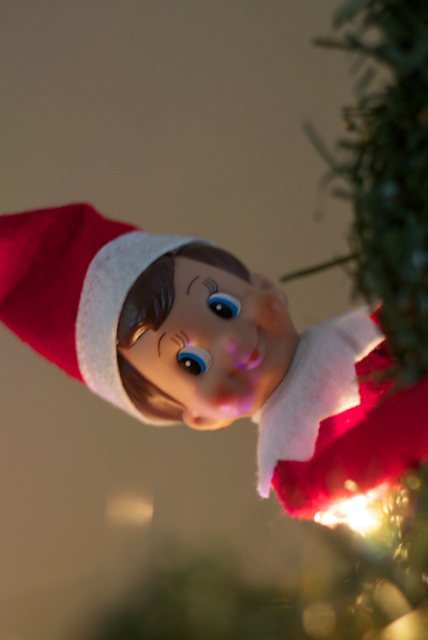 Meet Charlie our cute little Elf. Last night was the first time that I introduced our new friend from the North Pole to my three year old. My little boy is fascinated with Charlie. 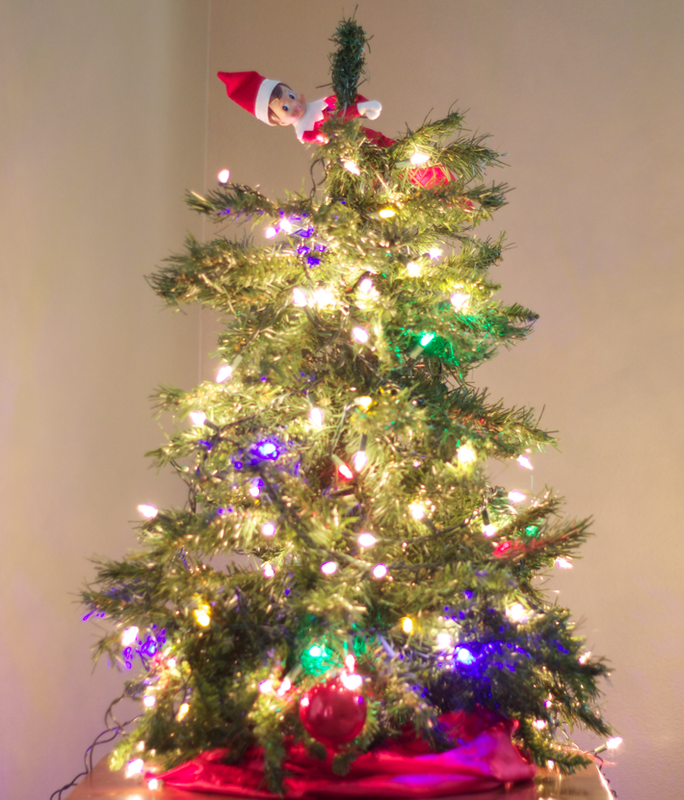 He was completely shocked and amazed at how this little elf could decorate a little Christmas tree with lights and all. Not only did Charlie light up this child sized tree, but he also managed to find time to create an advent calendar full fun ideas for the family to do together this month, with an ornament to add to the tree each day. 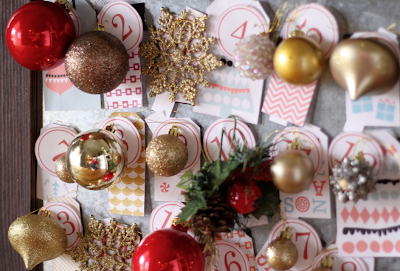 Here is what it looks like and some fun ideas that you could do with your family as well. 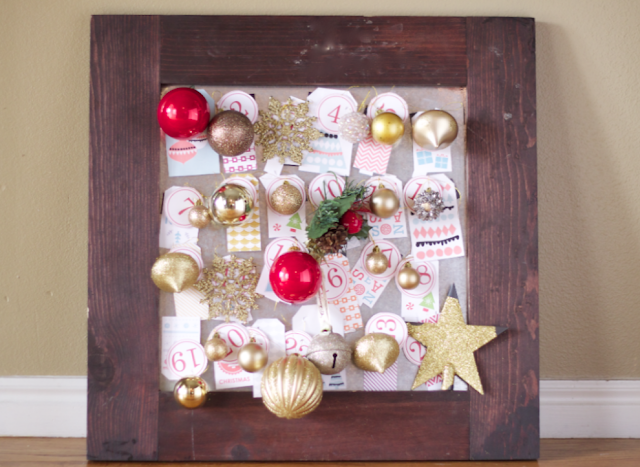 A little magnetic board works great for this advent calendar. Add and activity and a magnet to the back. Let’s bundle up and visit the Lights at Temple Square as a family. You get to ride a train. Tonight we will take out the nativity and talk about the true meaning of Christmas. It’s time we write a letter to Santa Clause and send it to the North Pole. 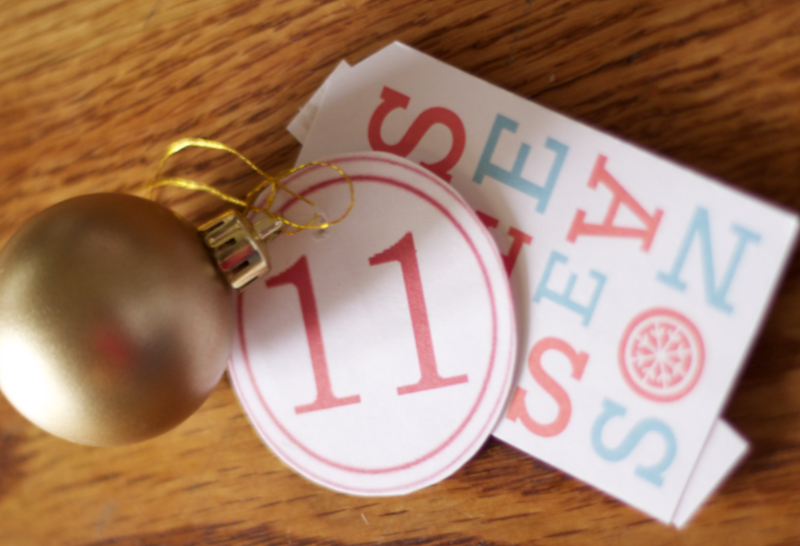 It’s time to sing some Christmas Carols and drink Apple Cider. Let’s go Christmas shopping and get presents for our family. Tonight we get to watch the movie, Frosty the Snowman. Let’s read a Christmas book tonight. Open this puzzle and we will put it together as a family. Today let’s make Grinch cookies and watch How the Grinch Stole Christmas. Let’s practice singing jingle bells with real jingle bells. Let’s facetime daddy and sing him a Christmas song. With mommy and daddy’s help we will make a gingerbread house. It’s time to make Muddy Buddies and give them to our buddies. Put on your pajamas. Let’s drive around and look at neighborhood lights. Let’s take a family picture and send our family and friends. Let’s surprise daddy for a special Christmas lunch. 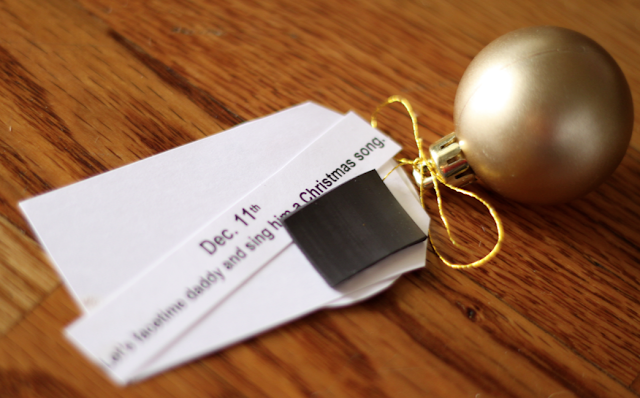 Today we will practice singing Jingle Bells, and do a surprise performance for Mima and Papa. Let’s read a Christmas book as a family. Let’s give cookies to our neighborhood friends. It will make us feel happy. I can’t wait to Watch, Rudolph the Red Nose Reindeer as a Family tonight. Santa and his reindeer are coming soon. Let’s make Reindeer food to get ready for Santa’s flying friends. Get your swimming suit on and get ready to go swimming. We are going to get all our wiggles out before Santa Clause comes tonight. When we get home we get to read two special stories. **Luke 2: 1-20 to remind us about the true meaning of Christmas and, The Night Before Christmas to get us ready for Santa. Wow those elves sure know how to get a lot done in one night! Pretty dang impressive if you ask me! @ rebe - That is wonderful!! Have a Merry Christmas!